The trading game continues! I think I scored on this latest swap. Out-waiting the competition is a power play. 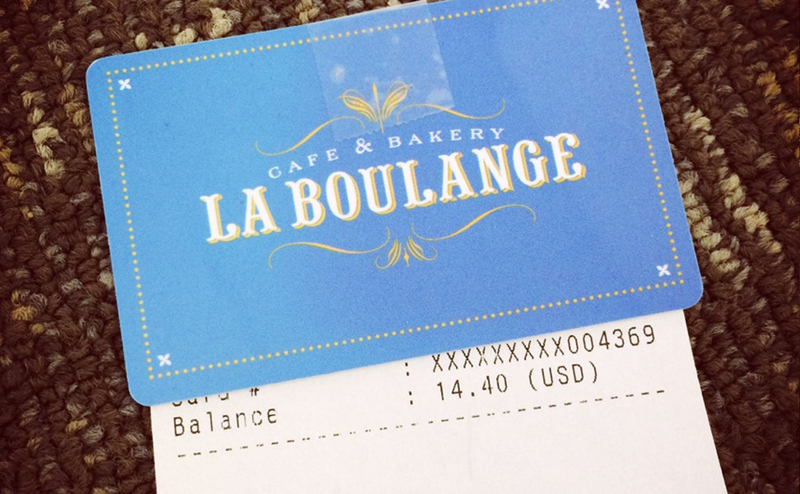 The original owner of Bugs offered the trade a long time ago, but didn’t want my gift card. After a little over a month, he finally caved and made the trade. So far I’ve limited my trades to my immediate personal network. I think I need to expand for this next trade. I’ve already posted Bugs on Craigslist, and got a few bites. I was offered some valuable items like power tools, but Bugs is a unique work of art. He is essentially priceless because of this rarity. Trading him for a commodity with a fairly fixed price, like a cordless drill, would be a step down. Everyone who contacted me asked what I wanted in exchange but I was at a loss. It seemed I couldn’t move forward with this item until I knew what I wanted in exchange. I’ve pondered this difficult position for almost two months now, and I finally have a strategy with which to move forward. I don’t need a specific target item, I need target attributes. Bugs is unique and ergo priceless. But only to the right person. 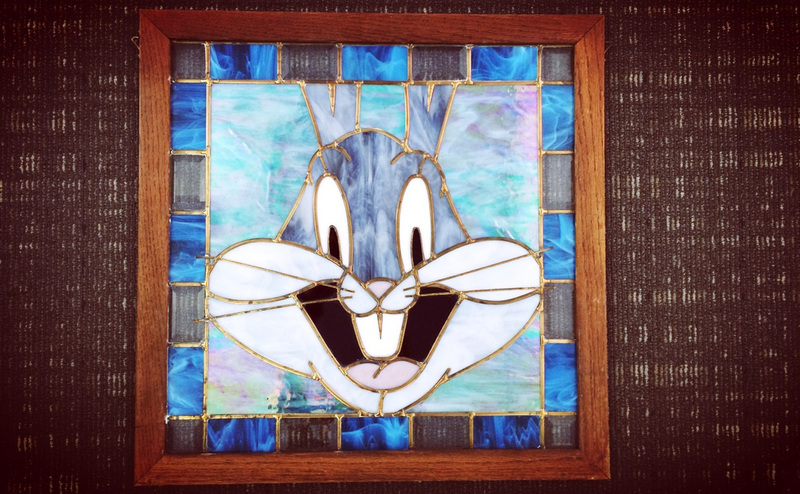 Bugs appeals to Warner Bros fans and maybe stained glass collectors. He’s pretty much worthless to anyone else. Basically, I’m working with a narrow potential demand. I’m boxed into a corner a bit. How do I put myself in a better position? My next trade either needs to be similarly priceless with a broader appeal, or it needs to have a more widely accepted value. Collectible stamps, rare coins, etc would match the first criteria because there are more collectors. Jewelry or vehicles would match the second criteria because they can be appraised. 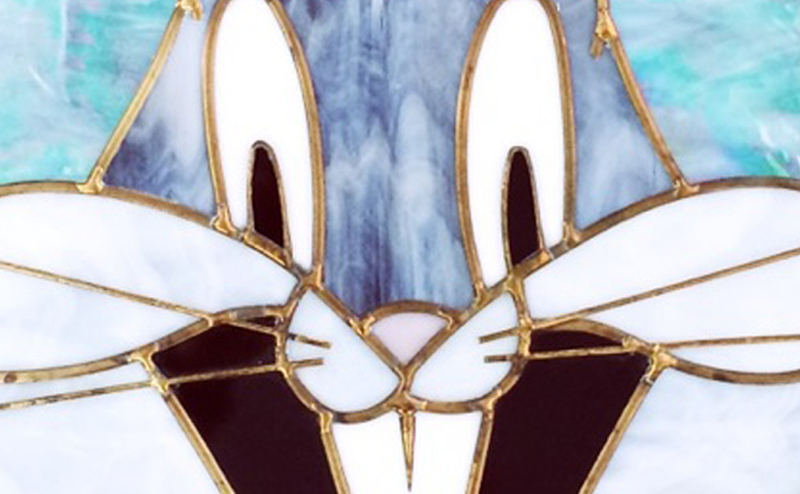 How can you connect with the right person who needs this stained glass? Subreddits about Looney Toons?